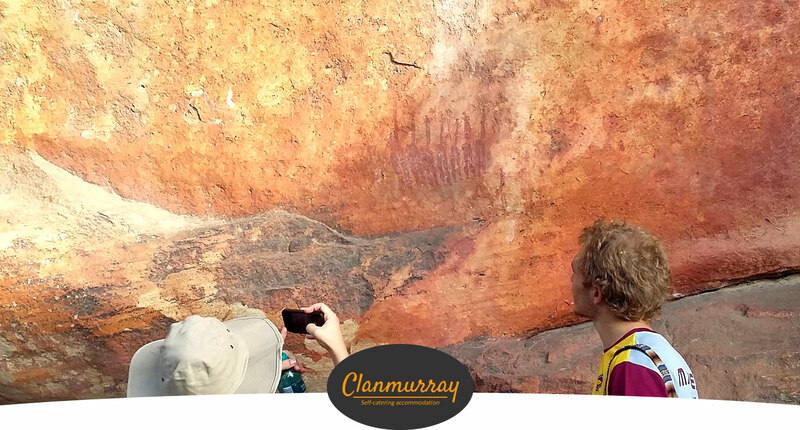 Clanmurray is centrally located and within walking distance from banks, shops, museum and all restaurants in town. 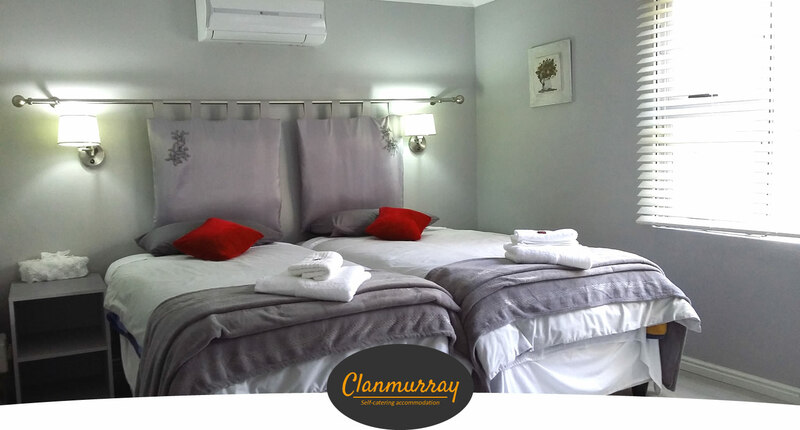 The unit includes two bedrooms with en-suite bathrooms and two rooms sharing a bathroom. It has a fully equipped kitchenette, living room, DSTV and free WIFI. Three of the rooms have air conditioning. A baby cot is available. 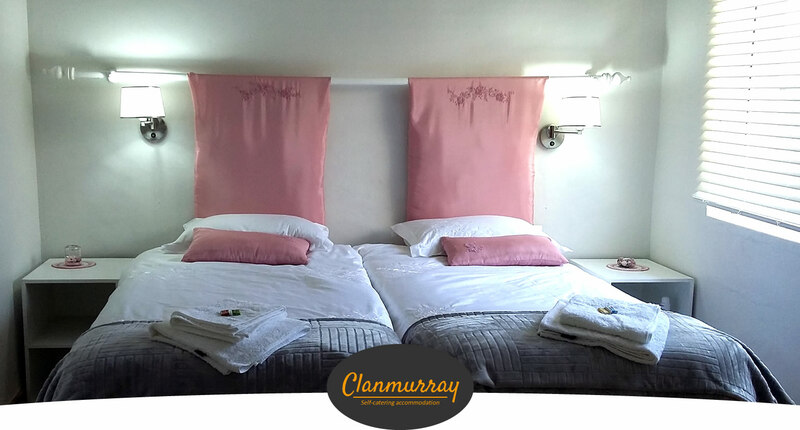 Clanmurray is mainly for self-catering with breakfast on request. 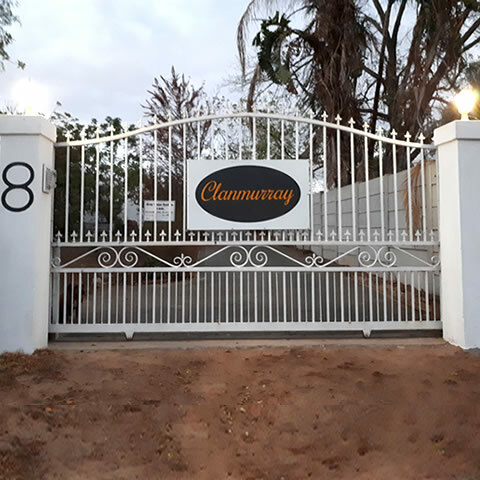 There is a large braai area outside and vehicles are ensured secure off-street parking. The service of a tour guide is available. 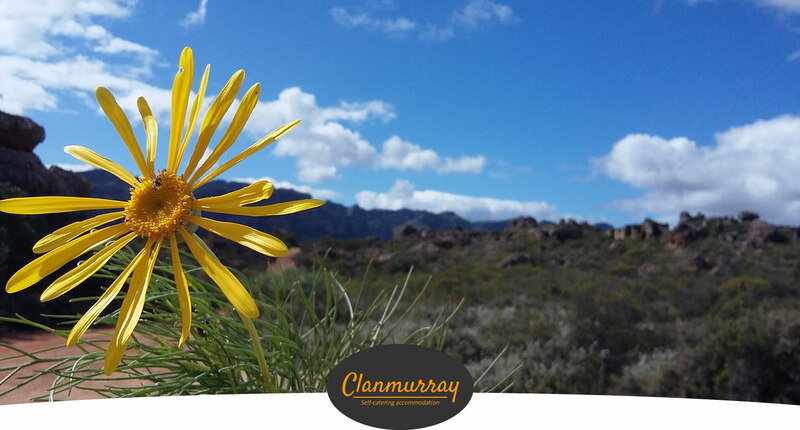 Clanwilliam is a remarkable tourist hub situated at the foot of the Cederberg range. 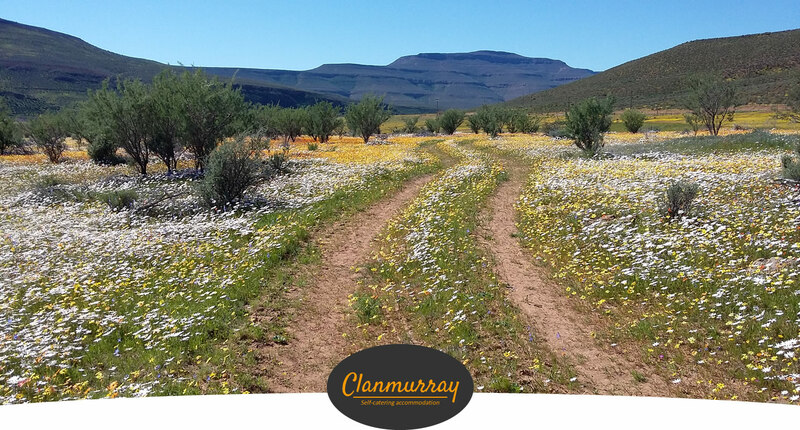 It is a picturesque town rich in history as one of the ten oldest towns in South Africa. This Rooibos capital of the world is part of the smallest but richest floral kingdoms of the world, surrounded by centuries old San rock paintings, the typical Cederberg rock formations, veld shoe factory, variety of bouldering, the traditional riel dances, water sports and plenty of hiking trails.